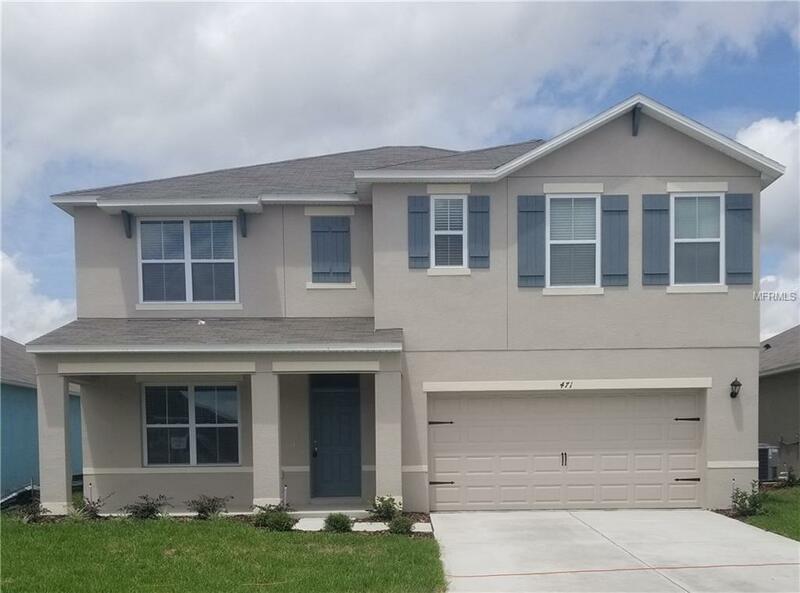 Brand New Home, Never Occupied, All Energy Efficiency Appliances Included, Granite Counter Tops and Tile in all Wet Areas. Summers Corner offers easy access just minutes from I-4. Residents will also appreciate proximity to area beaches, parks, lakes, nature trails and theme parks. Relax at the community pool and cabana, enjoy a day of shopping at the Posner Park Shopping Mall or play a round of golf at one of the many local golf clubs.